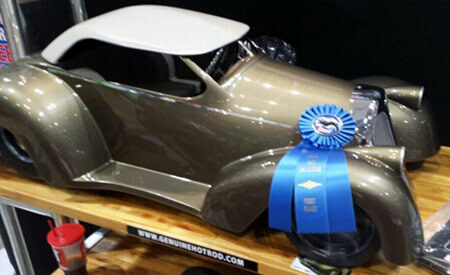 Congratulations to Arch Haslar and his Collision Tech students for earning TOP HONORS in the pedal car competition held this past weekend at World of Wheels. 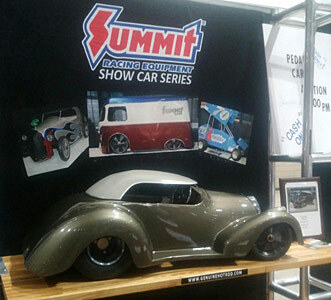 "The Riddler" was on display at Bartle Hall and auctioned off on Sunday afternoon, bringing a record-setting $1,575! Dollar amount for the "top car" in previous years was $800. These students will be recognized at the April 2017 board meeting where they will share more details about the competition. On this page are a couple of photos of the "finished" project! This was the first year GRTS has competed in this event; they have definitely raised the bar!